We all have a little control freak in us. Admit it. If you have any experience flying remote controlled craft, you will immediately understand what it means to truly control your craft. In a sense that you can control your craft to the point of making it do exactly what you want it to do. This is a challenge. Not being able to feel the forces acting upon you, reference point, conditions, and many other factors other than you piloting skill contribute to being able to truly control you craft. In the early days, I was ecstatic to just make it though a flight without destroying my airplane. Phew. Luckily, foam was my savior. Flying foam meant being able to quickly repair and get back in the air. After a while I was spending my time enjoying the experience, learning tricks, and doing some sick 3D aerobatics. Faster, higher, or lower as it may be, I was pushing my envelope. All for fun, and to truly control the damn thing. Nothing is more satisfying to an RC control freak! 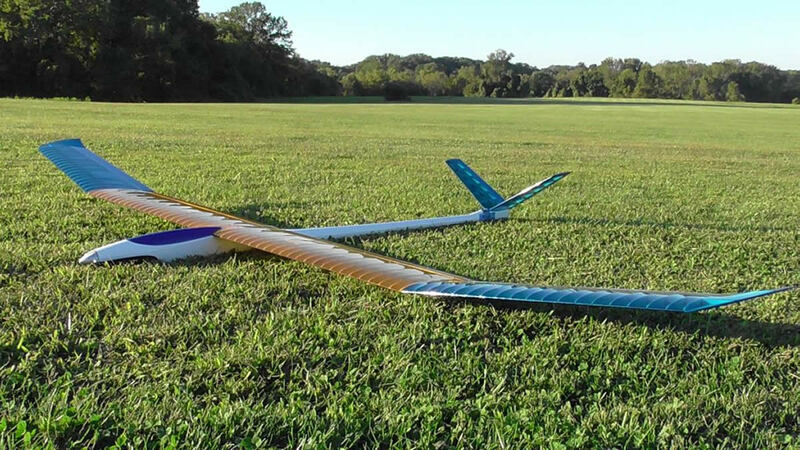 All joking aside, there is another side to RC flying that is not to be discounted. Modern day HD cameras and FPV setups enable us to experience the air in complete safety, while at the same time witnessing sights only seen from small aircraft in the past.